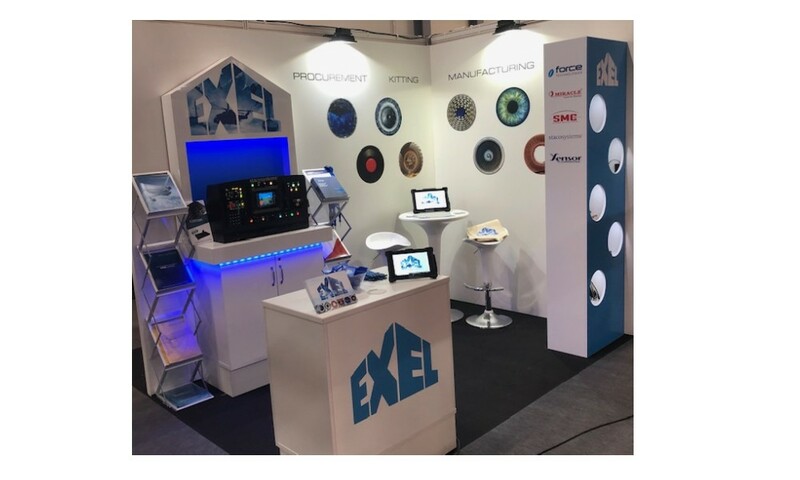 The Ex-El Group originally concentrated its resources upon the Military/Aerospace industries around the world, more specifically civil and military airframe manufacturers defense OEMs, the military aftermarket, commercial airlines, MRO facilities and completion centers. 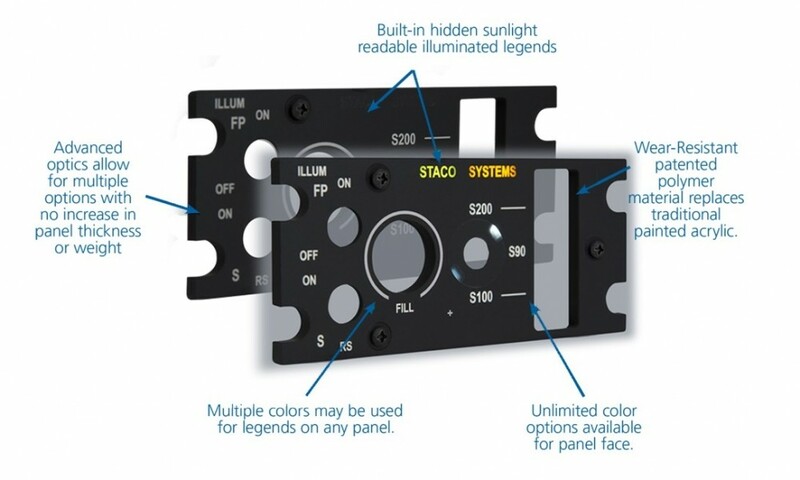 Today the company services clients across many high reliability, harsh environment business sectors. Success at Southern Manufacturing and Electronics! 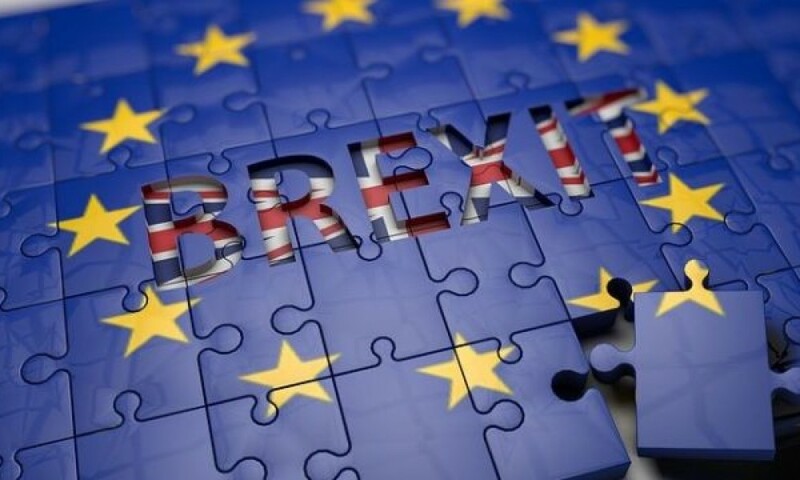 Ex-Eltronics (UK) Limited recognise the challenges that Brexit will bring. 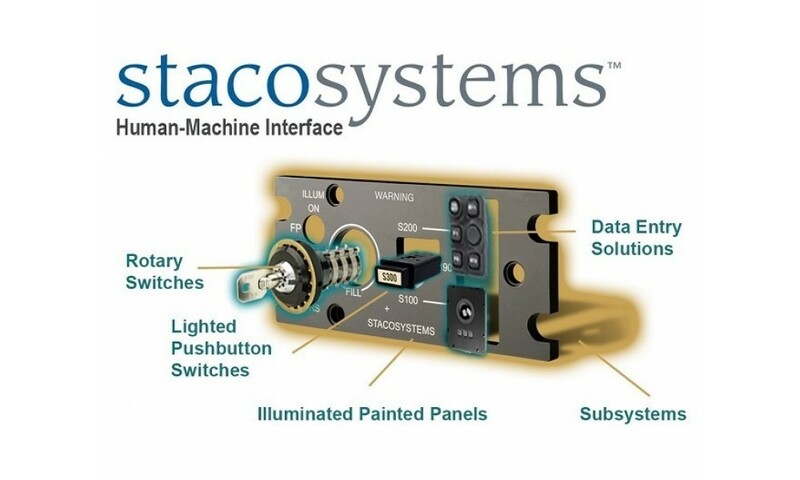 Ex-Eltronics are delighted to announce a new partnership with Staco Systems. Top Night at Top Golf! 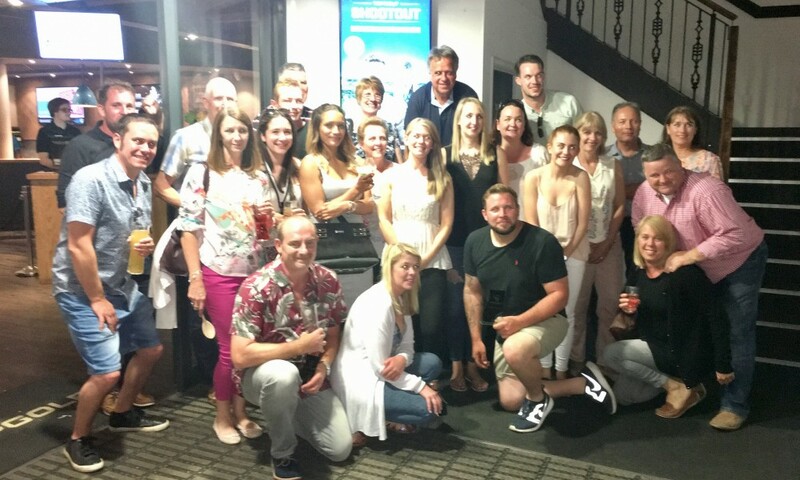 Ex-El staff enjoyed a great night out at Top Golf Surrey!